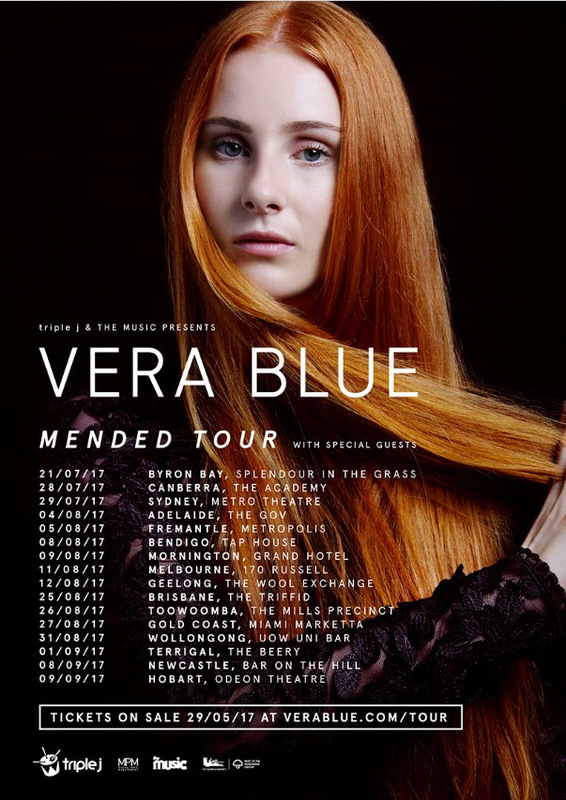 Produced by Andy Mak, and most recently co-produced with Grammy-nominated founder of Deep Well Records Adam Anders, Perennial arrives on the eve of Vera Blue’s fast- selling national tour, including her second appearance – and first as a solo artist – at the sold-out Splendour In The Grass in two years. 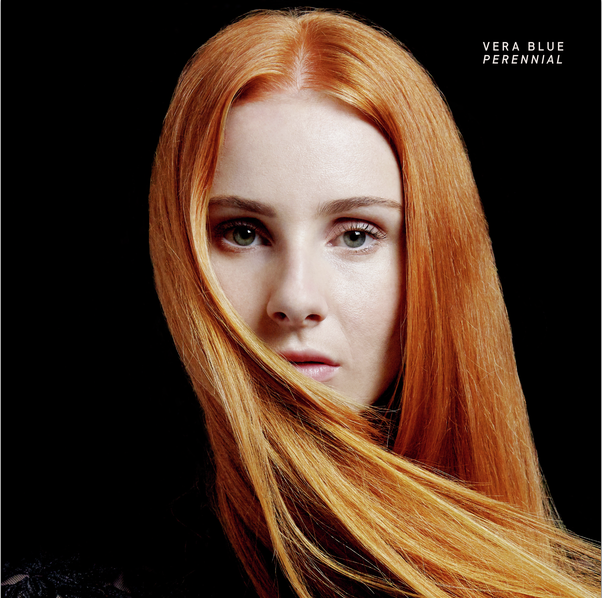 Vera Blue’s debut EP Fingertips was released in 2016 and peaked at #3 on the iTunes Album Chart, garnered 3 x Top 100 ARIA Chart Singles and has been streamed over 32 million times world-wide to date. The lead track ‘Hold’ has reached over 19 million streams and peaked at #1 on the Spotify AU Viral Chart, Top 5 UK/US and Global Spotify Viral Charts.